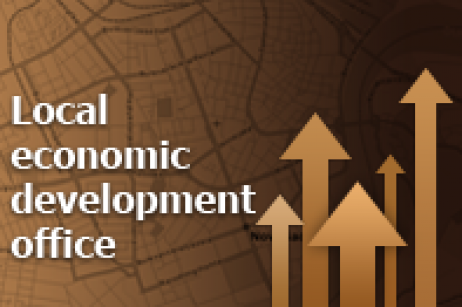 The Local Economic Development Office was founded on December 27th, 2008, as part of the Executive Body of Novi Sad Local Government, with the support of the United States Agency for International Development (USAID). Two main responsibilities of the Office are to attract national and foreign investments and provide assistance to the existing business community. The Office is striving to improve the business environment in Novi Sad and encourage the faster economic development of the city. Giving operational, administrative and technical support to the Novi Sad Economic Council and the Coordination team for the Novi Sad Sustainable Development Strategy.